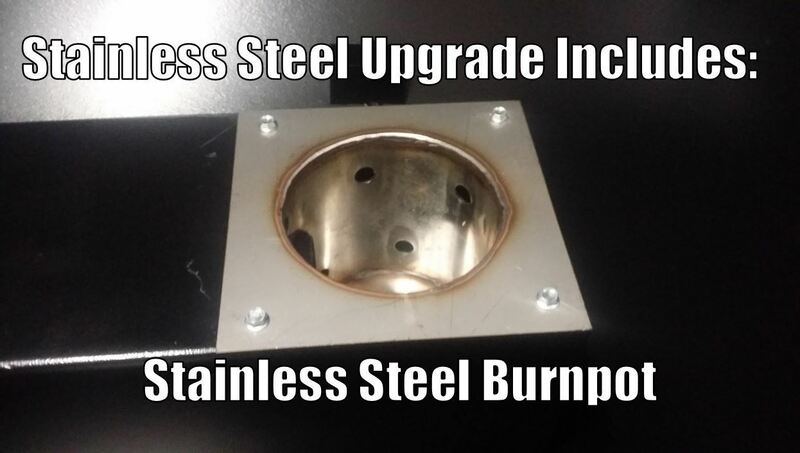 The deluxe stainless steel Pellet Pro has a few new features. 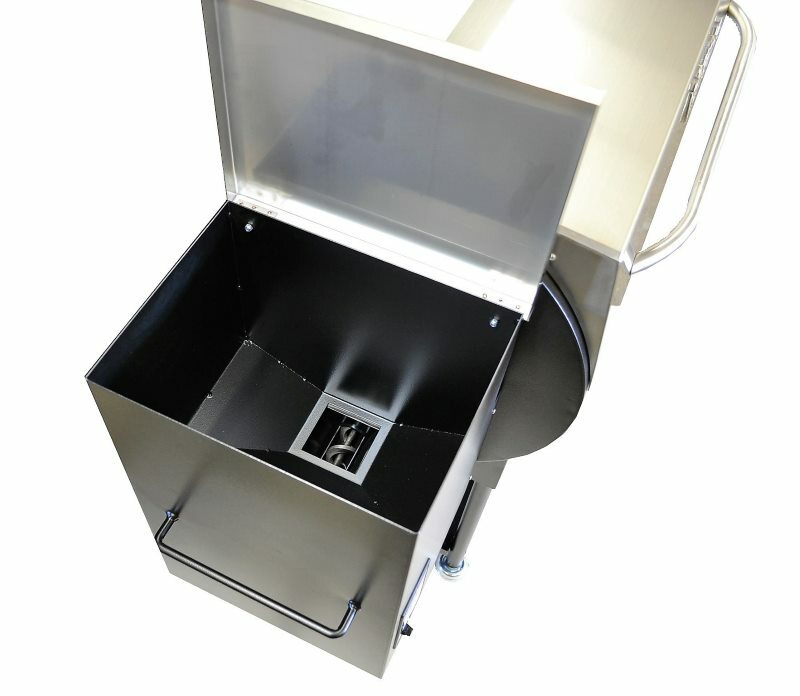 One of the most noteable would have to be the new 35 lb pellet hopper and exclusive PID controller, with a stainless steel lid same as the grill lid. 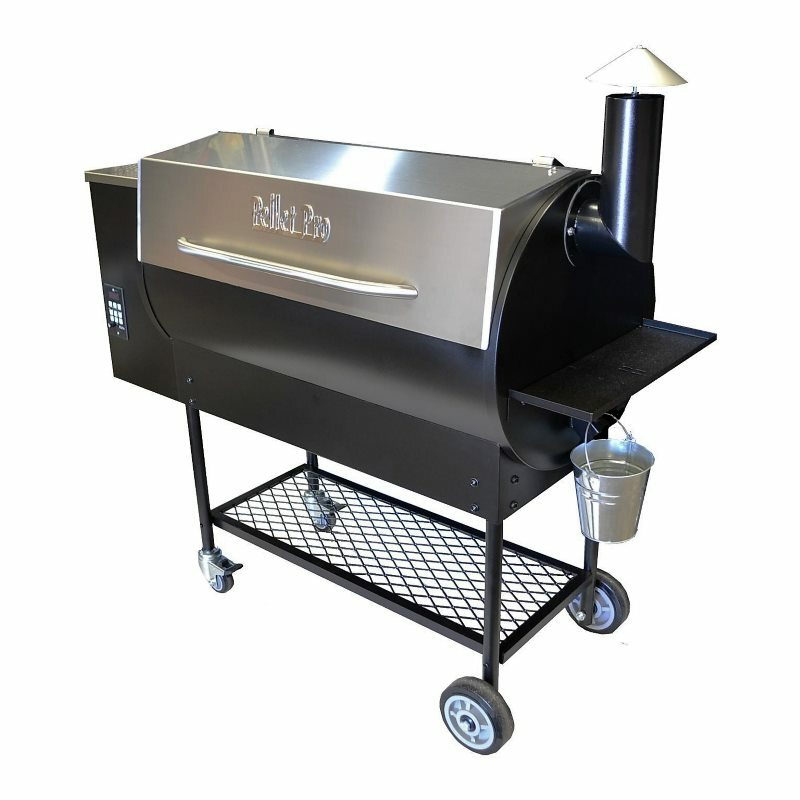 Also added to the Pellet Pro would be a new heavy duty 9 hole pellet burn pot, along with the heavy duty bottom storage rack. Top all these new features off with a 7 year limmited warranty! Now Holds 75% More Pellets! 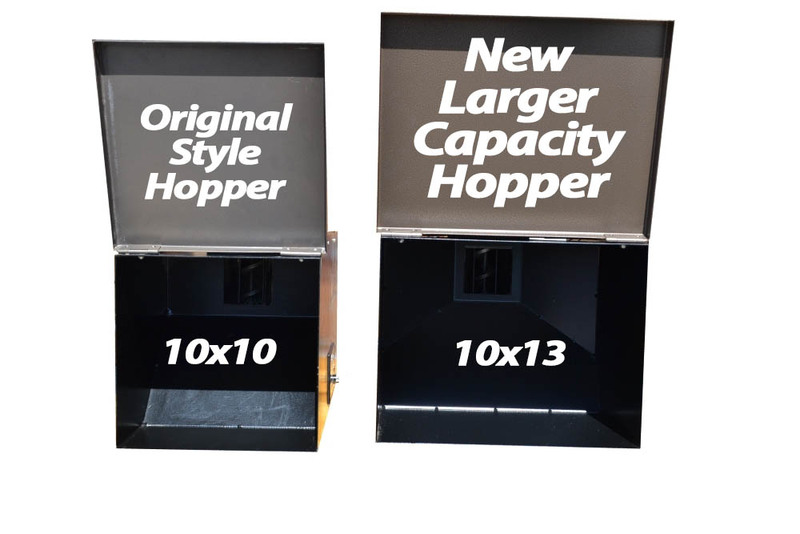 New 35lb Hopper Assembly! 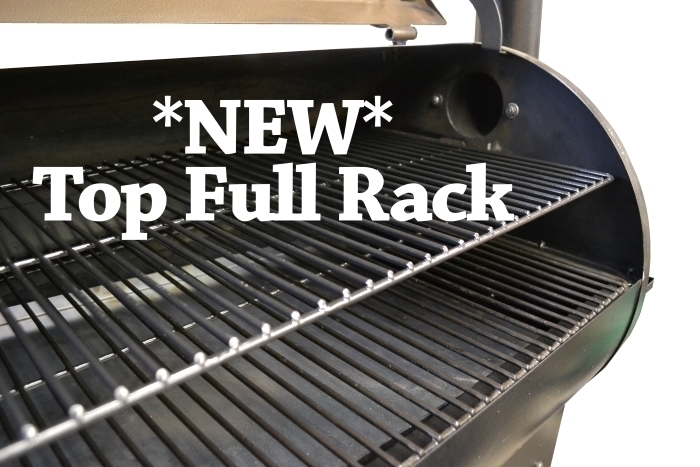 Dual Full racks with a combined grilling surface of 1190 sq. inches. 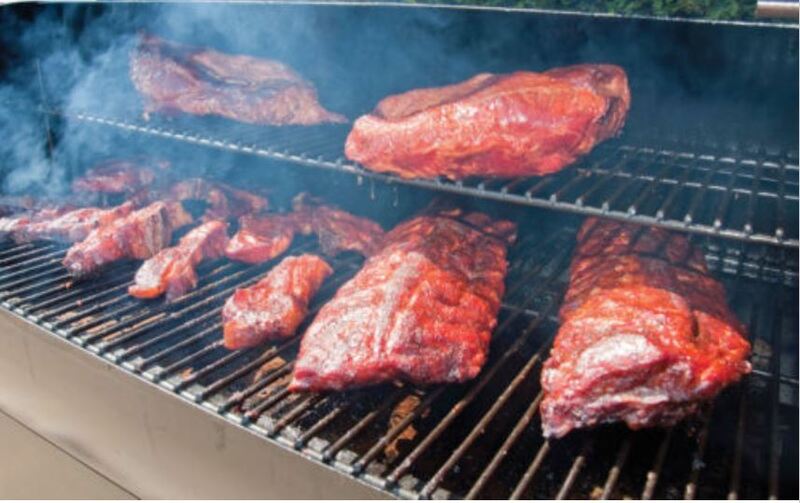 Includes 100lbs of Lumberjack BBQ Pellets! When ordering, please provide a phone # so that that freight company can contact you. Due to the size and weight, we offer FREE SHIPPING either to a business address that has a forklift/loadingdock OR to the nearest freight terminal that we would determine to be picked up from. 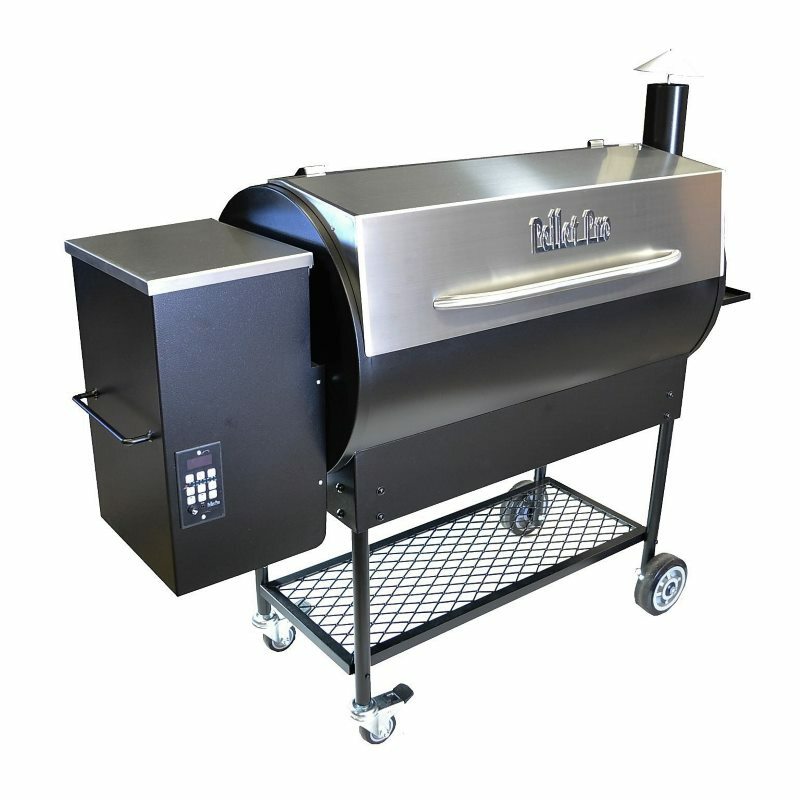 The freight company will call you once the grill arrives and you may pick it up from there. 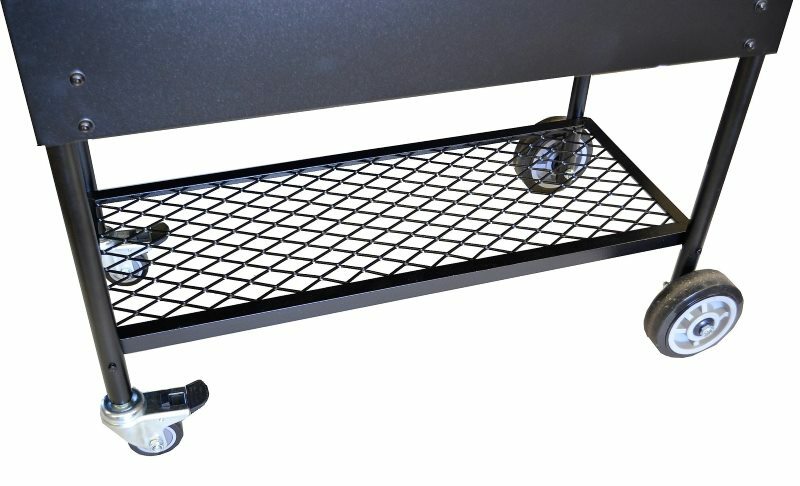 For an additional $80, we can also delivery the grill to a residential home address.